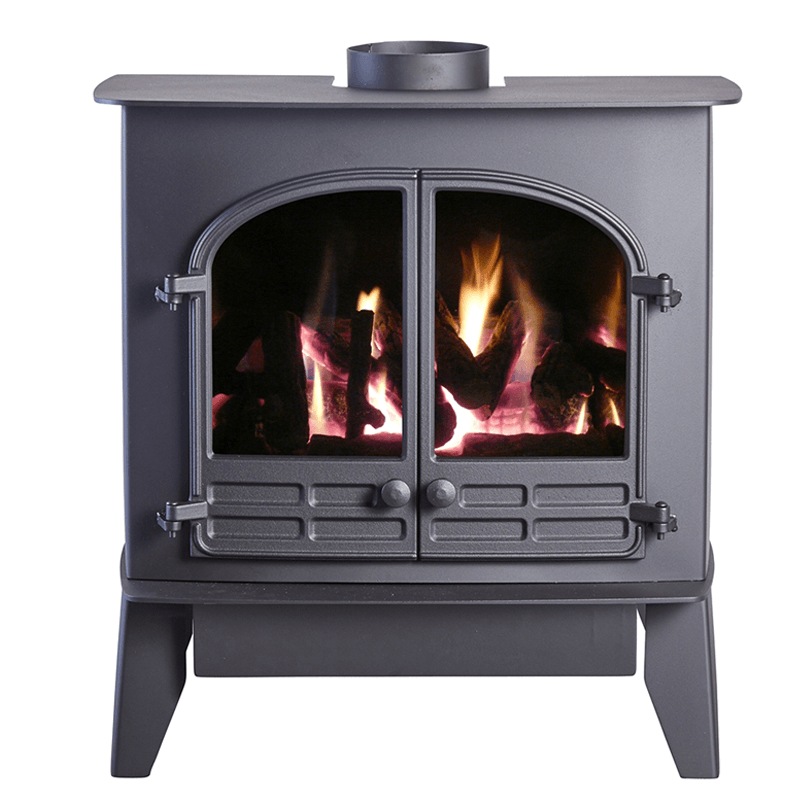 manufactured from high quality steel, the Selene 6D gas stove adds a new dimension to the gas-fires range from Hunter Stoves. 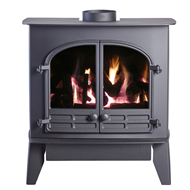 The clever and simple design of the Selene 6D makes it an extremely versatile stove with numerous styling options. Not only can the Selene offer the traditional good-looks of a gothic door option, but also a contemporary plain door option. two very pleasing extremes from one stove design. The Selene 6D gas can operate with the doors open. With nothing to obstruct the view through the glass, this stove looks even more realistic.